WYSO is looking for a dozen volunteers to help out at their Summer Concert at Riverscape on Sunday, August 21st from 5:30 to 7:00 PM and from 7:00 to 9:30 PM. Volunteer helpers will be stationed at the venue's entrances/exits. 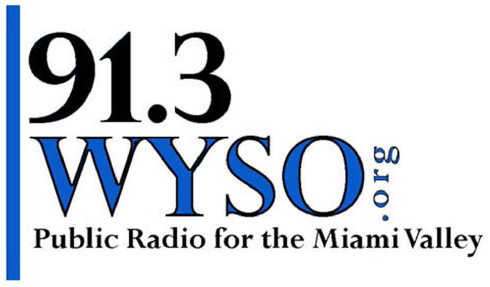 If you're available to help, call Sarah at 937.769.1334 or just email sbuckingham@wyso.org. WYSO's free Community Concert is Sunday, August 21st from 6:00 to 9:00 PM at Riverscape MetroPark. Crazy Joe headlines, with Ricky Nye Inc., and Wheels.